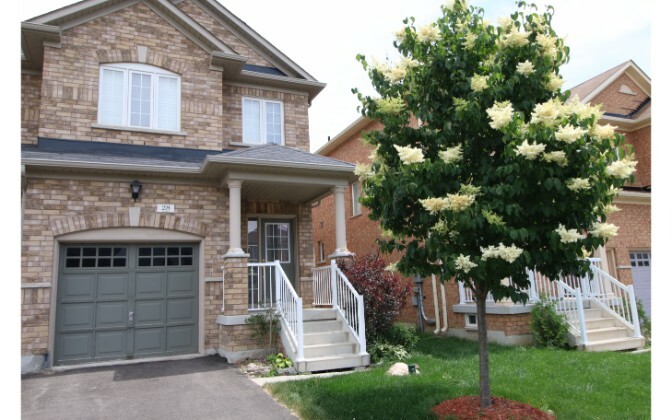 This property is a professionally managed home in the Stouffville Neighbourhood. 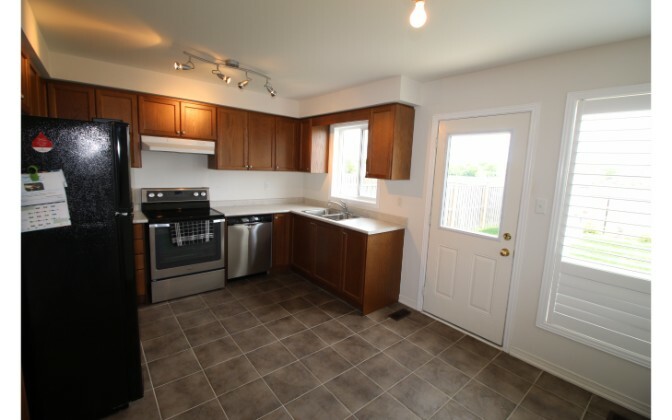 It features 3 bedrooms, 2.5 bathrooms, and is conveniently located near Main Street and Ninth Line. 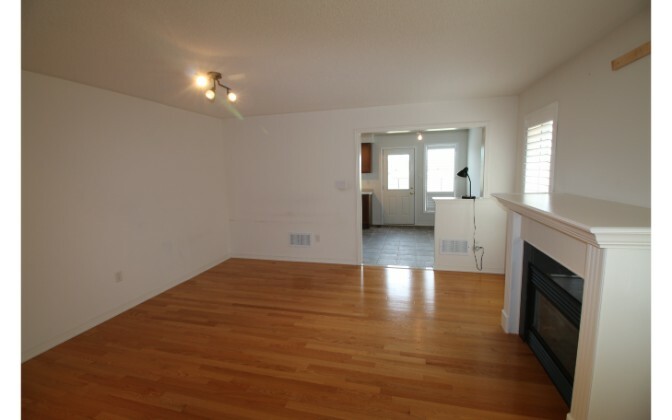 – Large backyard over looking a residential park. 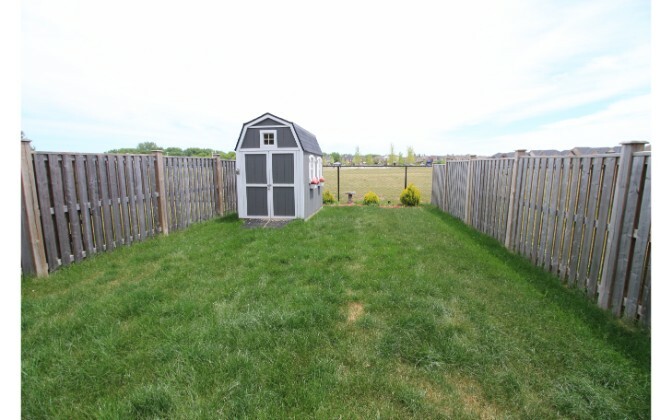 Shed will remain in owner’s possession. 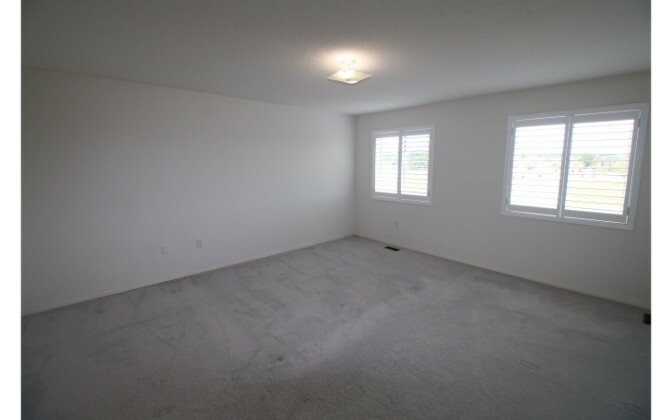 – Driveway and Garage spaces available. 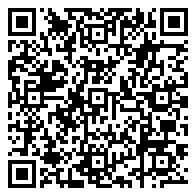 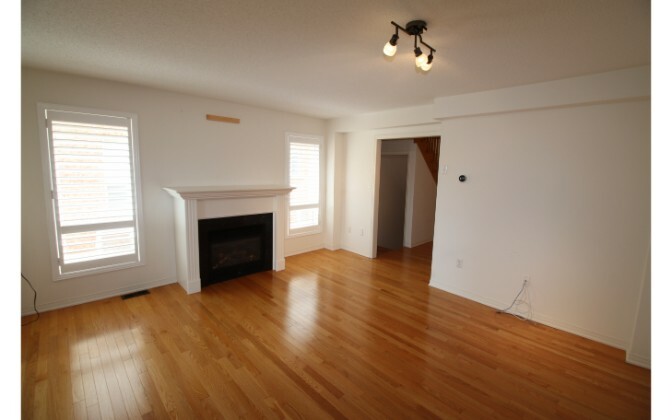 Tenant responsible for all utilities, snow removal and lawn maintenance. 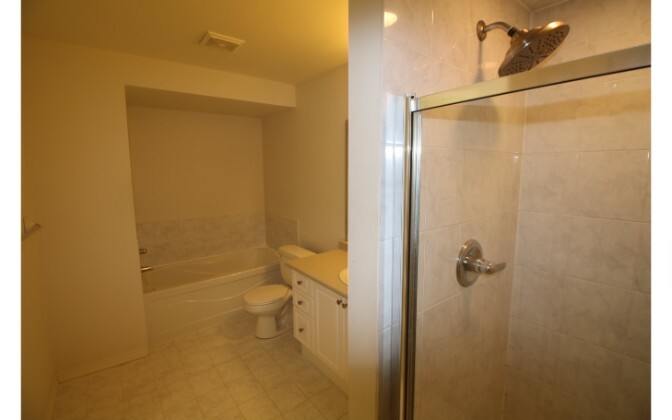 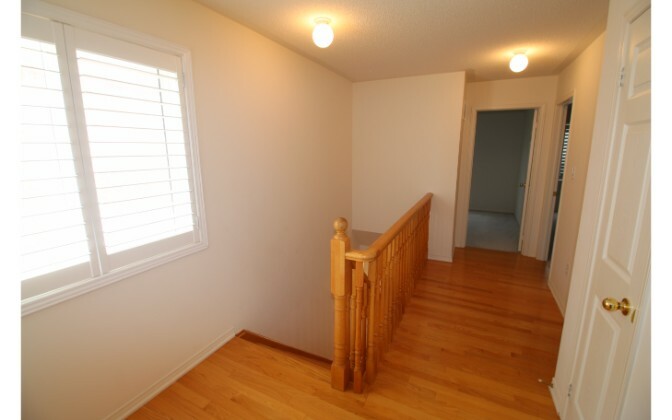 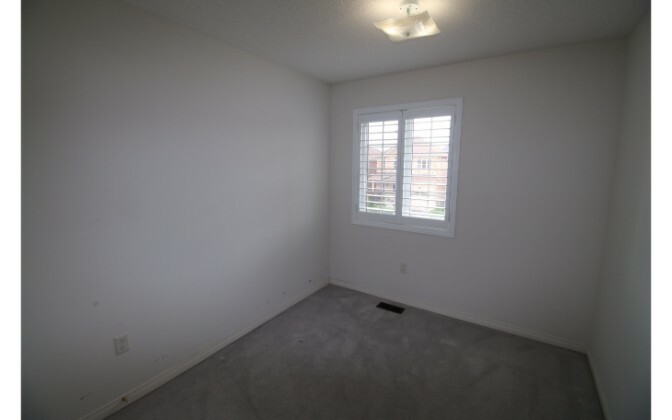 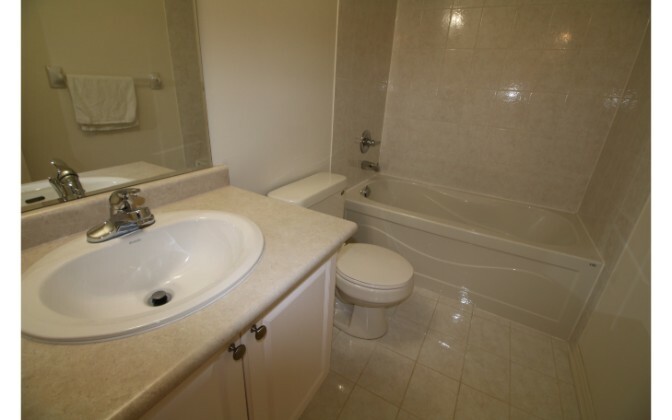 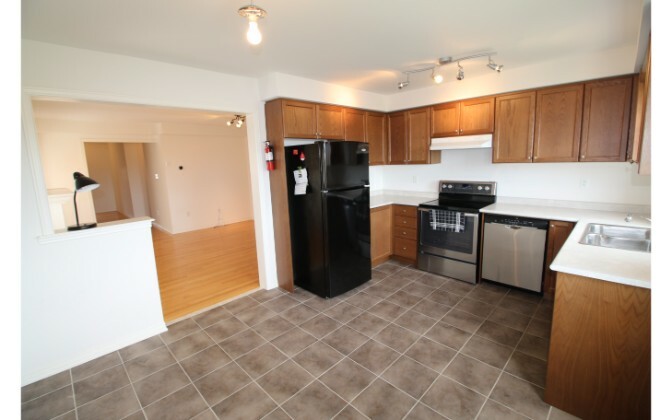 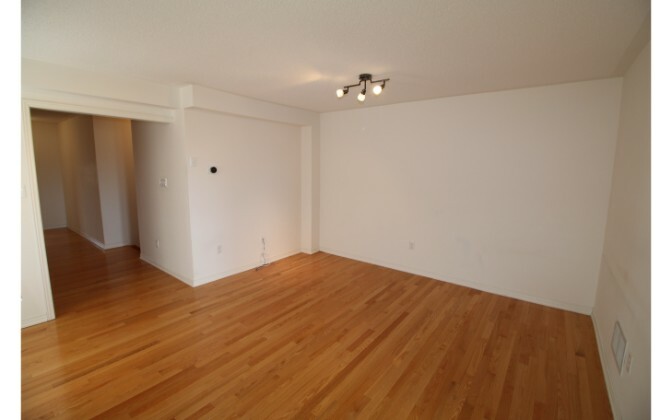 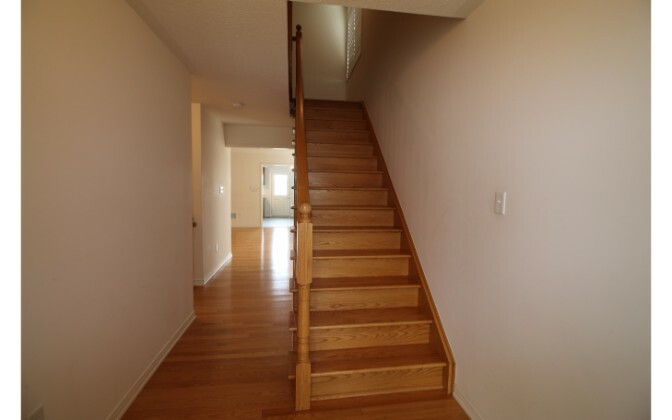 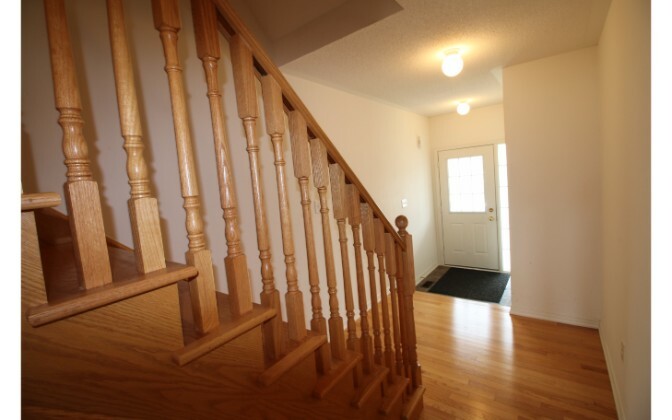 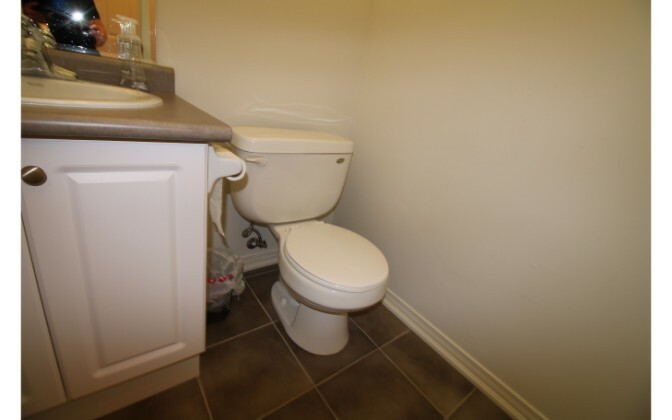 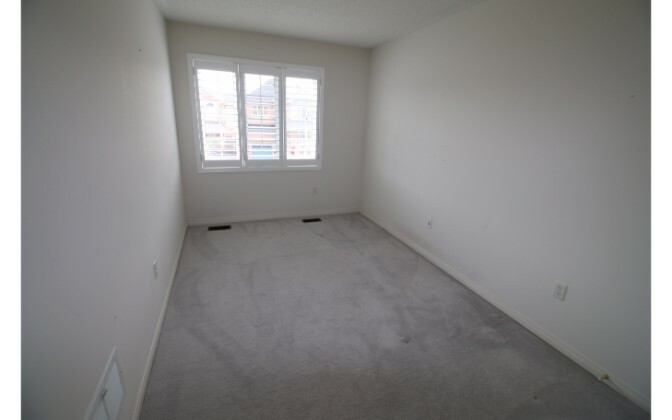 -Quick access to the Stouffville GO and public Transportation.